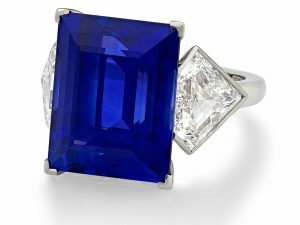 Hancocks London beat off stiff competition this week (25 October 2016) to be crowned Best Independent Jeweller in Mayfair. The jewellers, based in Mayfair’s Burlington Arcade, received the Award from actor Nigel Havers, at a glamorous ceremony held at The Ritz London. Hancocks was in competition with jewelers Buccellati, Jessica McCormack, David Morris, David Marshall and Stephen Webster for the title. Each jeweller was nominated by an expert panel of judges and was voted for by readers of The Mayfair Magazine. In this year’s awards, the judges included Andrew Love, Chairman of The Ritz Club, Dr Amin Jaffer, a director at Christie’s and fashion designer Jenny Packham. Guests included designer Amanda Wakeley, Kristina Blahnik, CEO at Manolo Blahnik, and the Lord Mayor of Westminster. 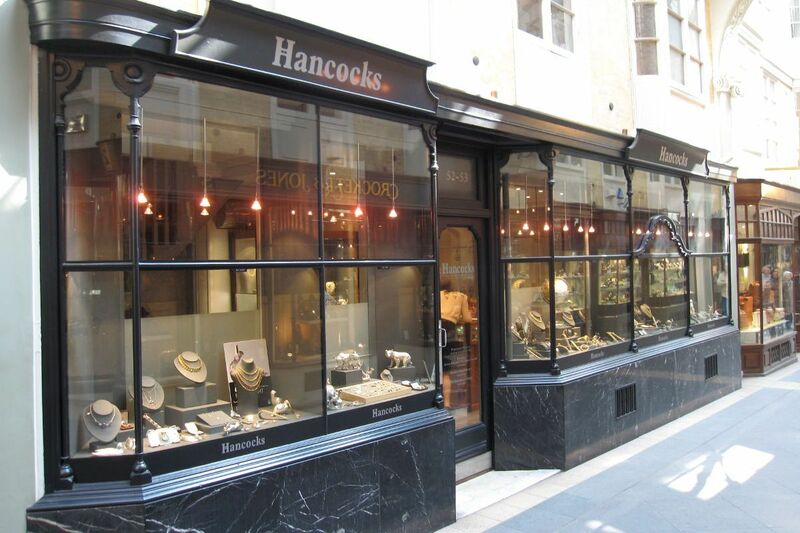 Hancocks is London’s oldest family-run jewellers and is headed by Managing Director Stephen Burton. It specialising in antique jewels from eponymous jewellery houses right through to vintage and contemporary pieces. 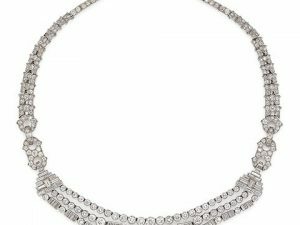 Its collection range from Art Nouveau to Art Deco, with jewellery from all the great houses including Cartier, Van Cleef & Arpels and Bulgari. To ensure it meets the needs of its discerning customers, based all over the world, Hancocks also offers bespoke jewellery, often completed with important gemstones and old-mine-cut diamonds. 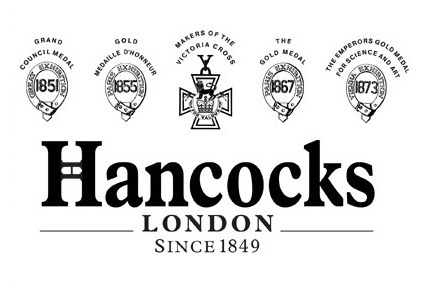 Well known for offering the best selection of diamonds in London, all are in-keeping with the Hancocks’ ‘best in class’ quality standards. The jeweller has also recently launched three new contemporary collections created by jewellery designer and gemologist Amy Burton, daughter of Stephen Burton, and these are exclusive to Hancocks.